This is a pivotal and exciting time in the history of American childbirth. As obstetrical care in the United States has become more and more interventive and impersonal, pregnant women and their families are increasingly rediscovering the midwifery model of care. 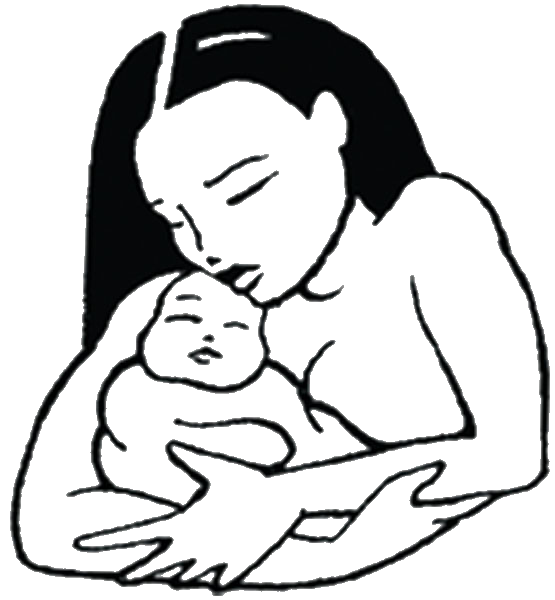 Throughout the world, including those countries with the best outcomes for both mother and child, such as the Netherlands, Ireland, Scandinavia, and New Zealand, midwives provide primary care to the vast majority of mothers and their newborns. Numerous studies have shown that midwife-attended home birth is at least as safe as hospital birth, with far fewer interventions. But safety is not the only or even the greatest advantage to homebirth. Imagine a world in which a laboring woman is attended by a skilled professional who has cared for her throughout pregnancy, knows her history, her family, her hopes and fears. This woman never has to leave the comfort of her chosen birth setting, can have her baby in a tub of warm water or in her own bed, surrounded by those she loves. The midwife quietly monitors the progress of labor and the health of her baby, sits by her side, safeguarding the passage of a new life into the world. No bright lights, intravenous drips, or shift changes. Her baby is born into a place of soft hands and gentle voices, and never leaves her side throughout the precious, crucial hours after birth. This is what homebirth has to offer. It is a gift that women give to their baby and to themselves, transformative, miraculous, and truly healthy. This is birth as it is meant to be.